In the United States today, over 54 million adults have been diagnosed with arthritis. A potentially debilitating disease, arthritis is often viewed as an inevitable part of growing old. While the majority of elderly people do eventually develop arthritis, it doesn’t have to be a life sentence to pain and discomfort. Arthritis is defined as painful stiffness and inflammation of the joints in our body. There are joints everywhere in our body - including our feet. When arthritis affects our feet, it most often develops in the joints that help our toes and ankles remain functional. A type of arthritis, called rheumatoid arthritis, is an autoimmune disorder that takes arthritis to a different level of inflammation. When rheumatoid arthritis develops in the joints of your feet, it causes your body to attack the protective lining on those joints. As it progresses, rheumatoid arthritis can cause swelling that may lead to the erosion of the joints and cause deformities of the bone. It’s estimated that around 1.5 million people in the United States alone have been diagnosed with the autoimmune disorder, rheumatoid arthritis. Because autoimmune disorders cause the body to attack itself, it can be deduced that rheumatoid arthritis causes the body to attack its own joints. The biggest issue here is the inflammation that rheumatoid arthritis triggers in the body. 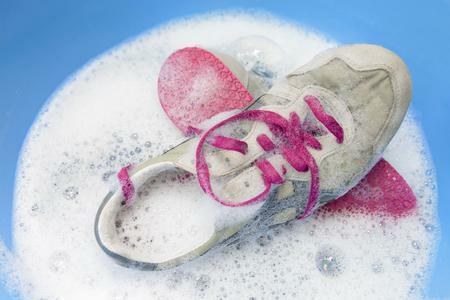 Someone with rheumatoid arthritis in their feet may experience symptoms elsewhere in their body as well! Some of the many early symptoms of rheumatoid arthritis include feeling fatigued, losing range of motion in the afflicted joints, as well as swelling, redness, and tenderness. When you have an autoimmune disorder, especially one like rheumatoid arthritis, it becomes more important than ever to do everything you can to lead a healthier lifestyle. 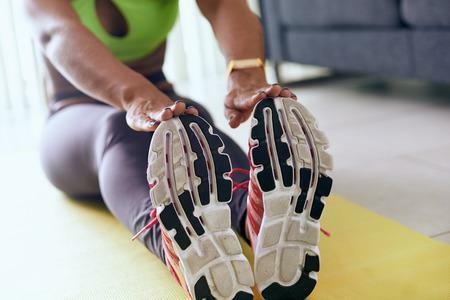 Developing inflammation-reducing habits, like getting active, eating healthier, avoiding alcohol, quitting smoking can make a world of difference in the pain and discomfort rheumatoid arthritis can inflict on the joints in your feet. 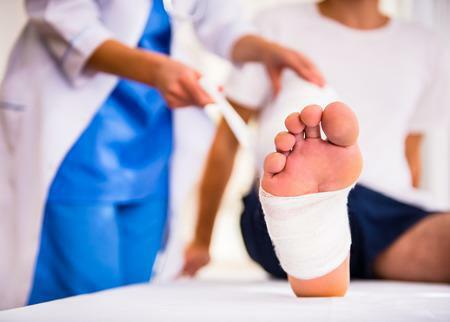 If you or someone you know has rheumatoid arthritis in their feet, suggest that they establish care with a trusted podiatrist like Dr. Les J. Glubo or Dr. Dawn O. Figlo! 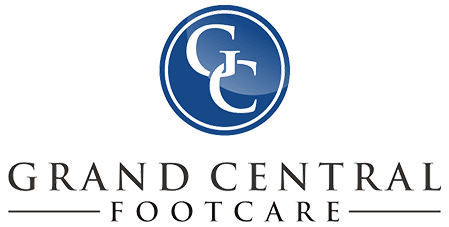 At Grand Central Footcare, our foot doctors can help cover all their bases when it comes to living with an autoimmune disorder like rheumatoid arthritis. Give us a call today at (212) 697-3293 to schedule your appointment at our location in Grand Central in New York City.